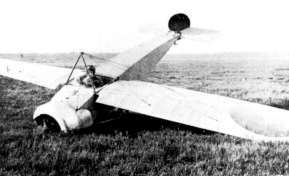 The Fokker M.8. 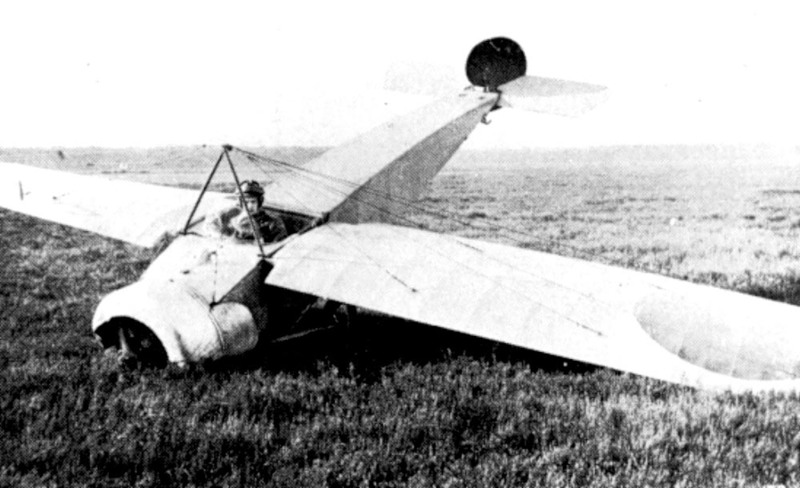 observation and trainer aircraft was based on the Fokker M.5L with 100 hp engine. 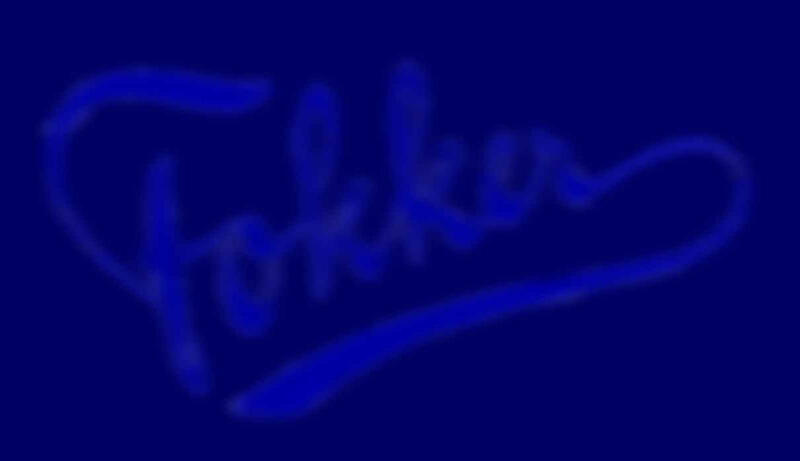 Fokker build 30-40 of these aircrafts. Halberstadt build them in licence as Halberstadt A.2. The aircraft on the photo left was integrated by the Netherlands, after an emergengy landing on Dutch territory. The orange "ball" on the wing was the sign of the Dutch nationality.